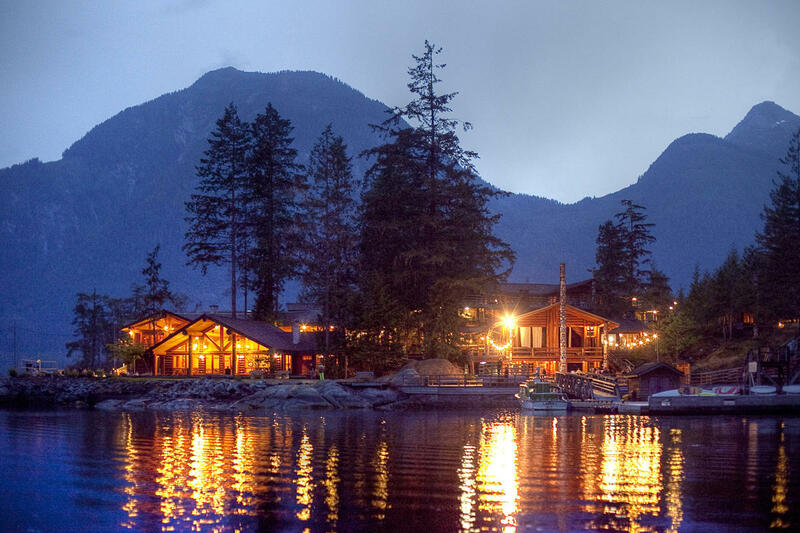 Malibu Club - A Young Life Camp is remotely nestled at the mouth of the Princess Louisa Inlet, BC. Malibu promises to provide an unforgettable backdrop for a weekend filled with fun, relaxation, great food, meaningful conversations and much more. During the days, you will hear from seminar speakers, enjoy the camp property and a few activities, free time, happy hour and talks from pastors Richard Dahlstrom + Rick Enloe. Our hope is this weekend will be a time for you to unplug and unwind to help you connect with your significant other. One way Malibu is the perfect place for this, is that there is no cell or internet service at Malibu. There is a satelite phone available for emergencies in the office at camp. If someone needs to get a hold of you while at camp the number is (778) 331-7944. It is our to goal provide you with excellent service leading up to and during your stay at Malibu. Your room will be supplied with linens and basic amenities - please do not hesitate to let us know of anything else you might need. Optional: The day before heading in to Malibu, guests will gather in Garden Bay, BC for dinner and a pre-camp celebration together. Join us there the evening of Monday, May 28. If you have decided to fly in to camp on Tuesday morning, we will miss having you at dinner, and you won't have missed [too] much. The dining hall at Malibu overlooks the Malibu Rapids at the mouth of the Princess Louisa Inlet where you will enjoy restaurant quality brunch and dinner each day. Please let us know before arriving at camp if you have any dietary restrictions of which we should be aware. RSVP and purchase tickets online with a credit card*. *There will be a CC processing fee for all online payments. To receive the best price: use promo code CHECK18 during registration and then complete payment by mailing us a check. Click above to RSVP today! Helping us by running a seminar? Use code: SEMINAR18 for special pricing. Kenmore Air flies from Seattle directly to The Malibu Club in The Princess Louisa Inlet. Arrange your flights for directly through them by contacting 866.435.9524 or emailing reservations@kenmoreair.com. Plan to spend the night of Monday, May 28th on The Sunshine Coast (lodging options below). From Seattle, cross the Canadian border and take the Vancouver Ferry from Horseshoe Bay to Langdale where you will then make the scenic drive up The Sunshine Coast. Tuesday morning, May 29th, park your car at The Malibu Landing in Egmont, BC and be ready to hop aboard a boat to cruise to Malibu. If you are interested in bringing your boat in for the weekend, plan on meeting in Garden Bay for the night of Monday, May 28. We will be cruising up to Malibu the next morning. 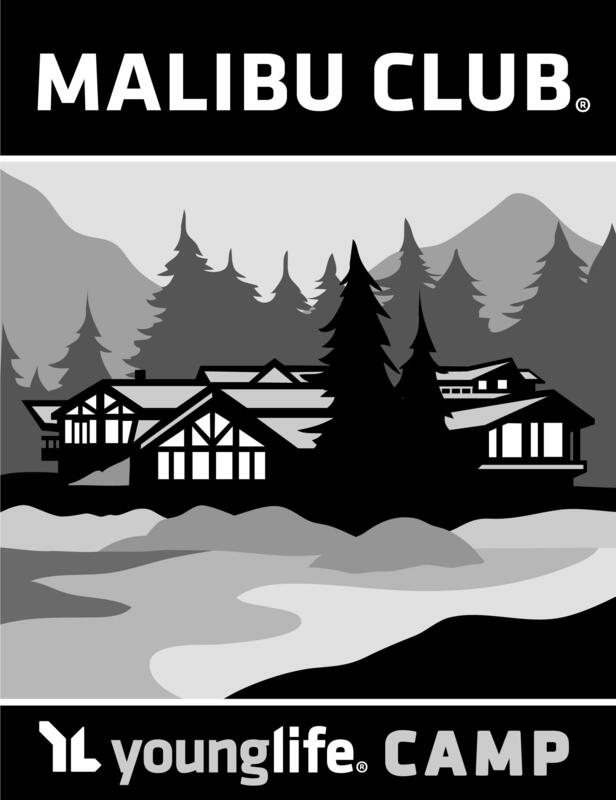 Contact us at malibucouplesweekend@gmail.com or call Kiki, the Event Manager, at (206) 289.0698 for any questions about the journey and moorage at camp. If you are planning on staying in or near Garden Bay, BC the night of Wednesday, May 18. Consider booking at one of the following locations. *Does not include travel or lodging to/from the Sunshine Coast or online credit-card processing fee. DISCOUNT WHEN YOU PAY BY CHECK: use code CHECK18 when purchasing tickets & send a check made out to Young Life to Kiki Cooley Lund, 4720 47th Ave NE, Seattle, WA 98105 If you will be staying on a boat during camp - purchase the ticket titled "Boats - 1 Couple"